Are you serious about protecting your family? Safety switch installation might not be the first thing on your mind, but if you’re concerned about the safety and wellbeing of yourself and your family then it’s a vital factor to consider. A safety switch or RCD switch on your switchboard can save lives, so it’s of paramount importance that you consult a licensed electrician to install one for you. Serious injury, electric shocks and even electrocution could occur due to faulty wiring or faulty appliances. A safety switch can detect potential problems and turn off the power immediately, but if you haven’t got one installed then anyone in your home is potentially at risk. If you value the safety and security of your loved ones (and we’re sure you do!) then it’s best to be prepared, and installing a safety switch is the only smart choice. Luckily for you, if you’re after great service then you’ve come to the right place! If you’ve found the Stay Wired website, we assume you’ve heard of the stellar reputation we’ve built up over the years. Our electricians are highly trained, fully licensed and well equipped with the latest technology, so we’re prepared for any requests you may have. If you’re searching for cheap and effective safety switch installation in Sydney, then why look anywhere else? 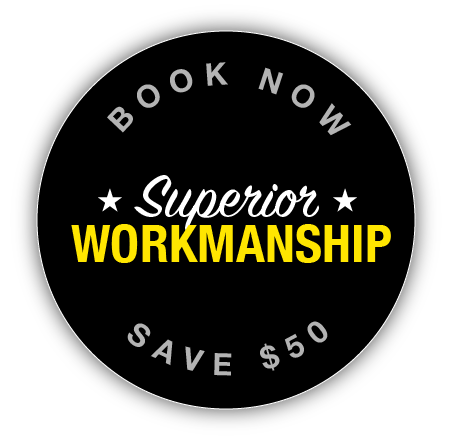 You can’t put a price on safety, but even so it’s relatively inexpensive and easy to do for our experienced electricians. Stay Wired Electrical can either install safety switches on all of your new installations, or alternatively we can upgrade your existing switchboards. The entire process from start to finish is perfectly simple, and we’re always ready and waiting to take your call. Contact us now and get the ball rolling, we know you won’t regret it.